The Leister HEMTEK ST plastic hem welder is a powerful new hem welder for banners designed for the most seamless banner welding experience. 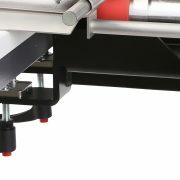 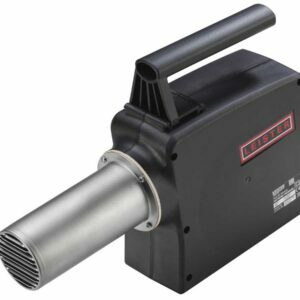 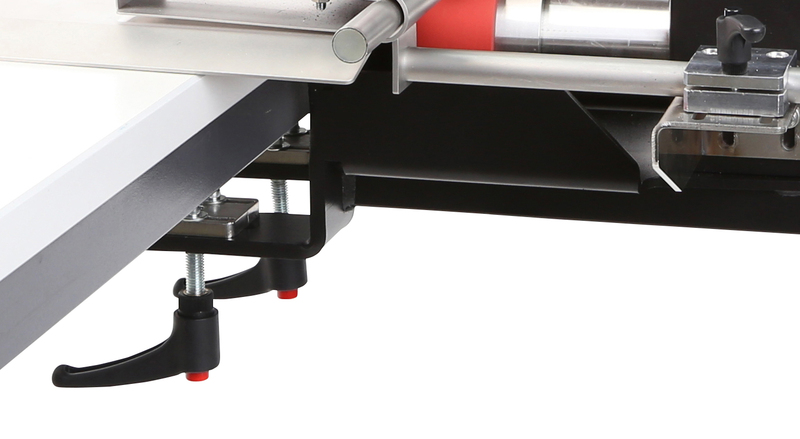 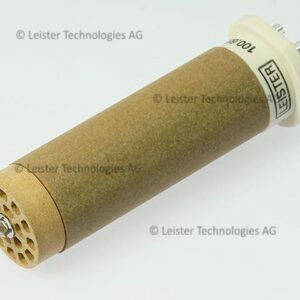 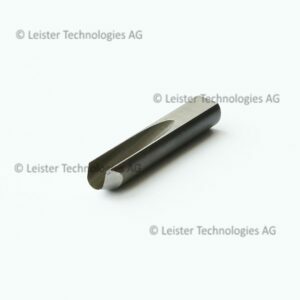 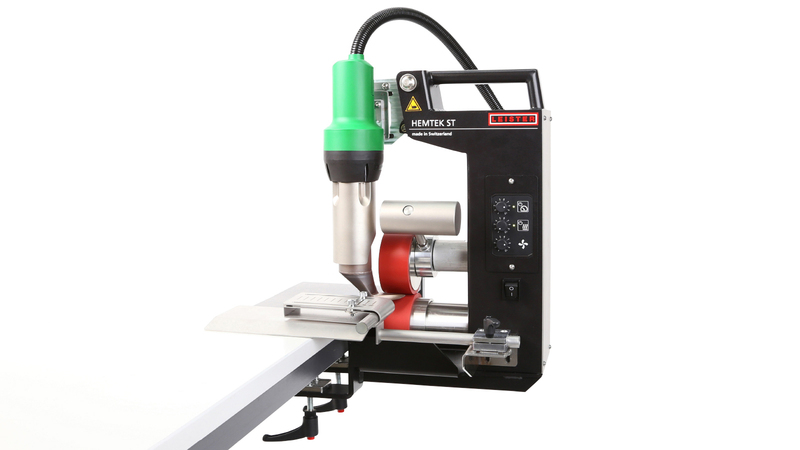 Removing the need to finish your banner weld with a hot air hand tool, the HEMTEK banner welder is an end-to-end solution, allowing you to weld your promotional banners or tarpaulins from corner to corner with ease. 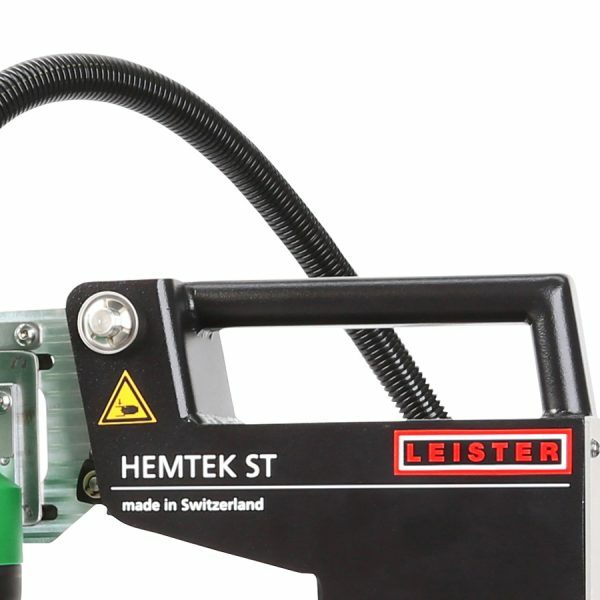 Mounted to the top of your welding bench, The HEMTEK ST comes standard with a foot pedal, freeing up your hands and allowing you to use them for guiding your banner or tarpaulin through the hem guide quickly, turning out a weld at up to 12 metres per second. 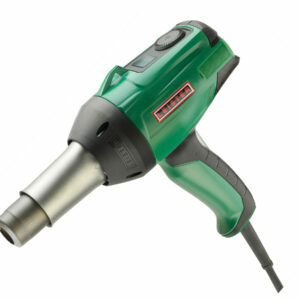 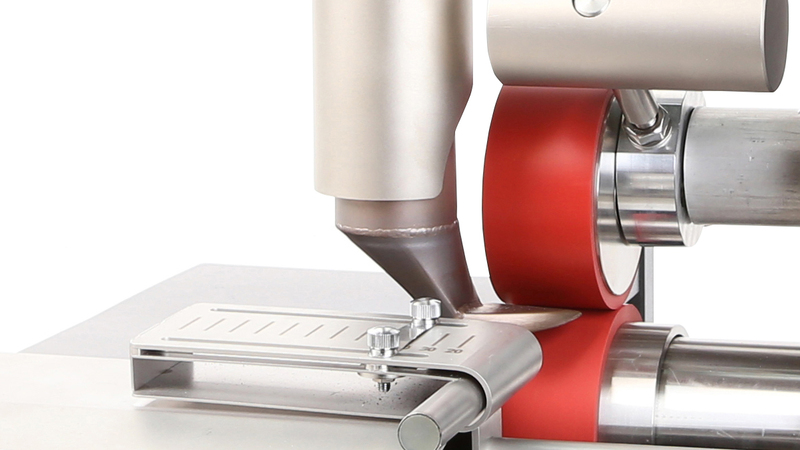 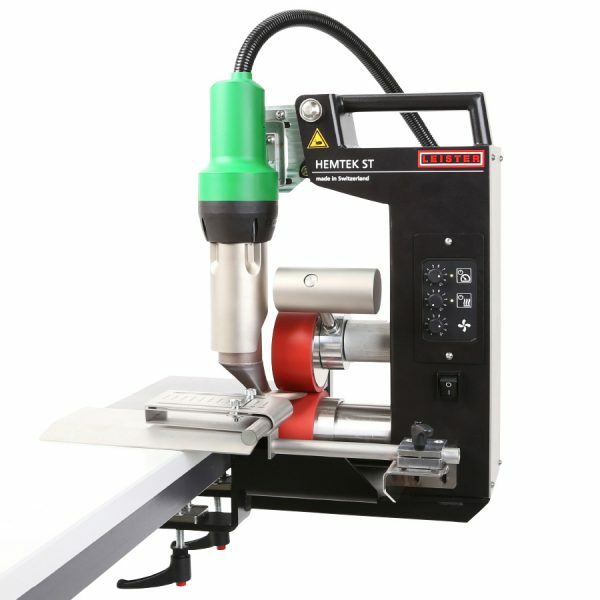 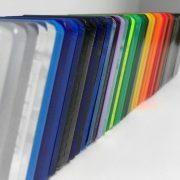 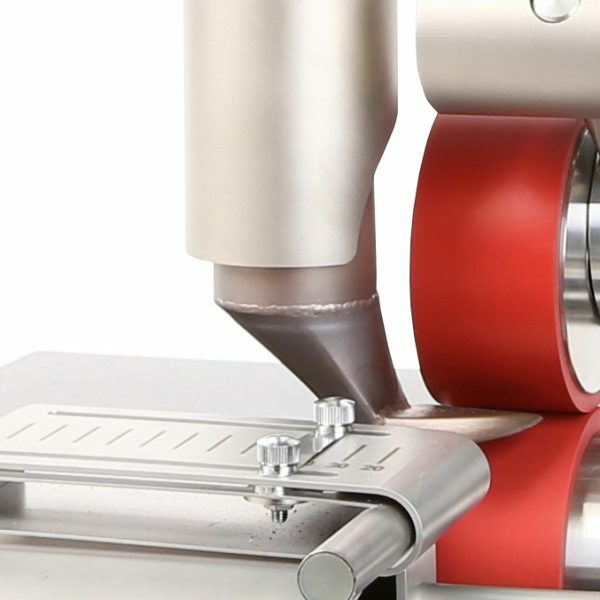 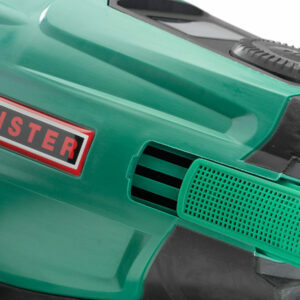 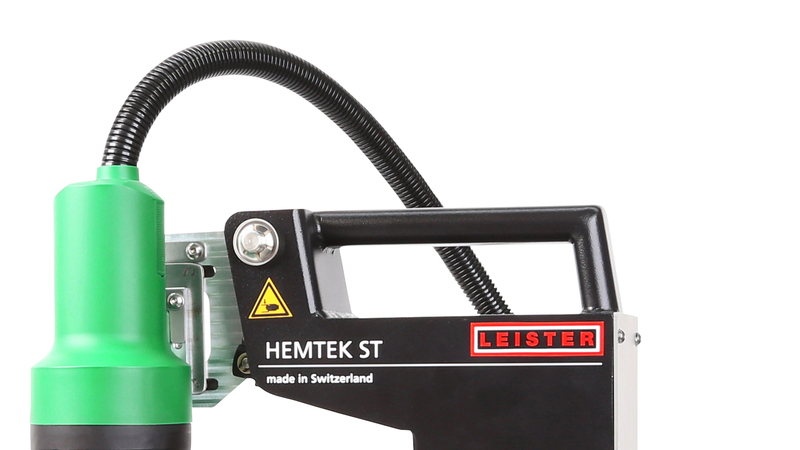 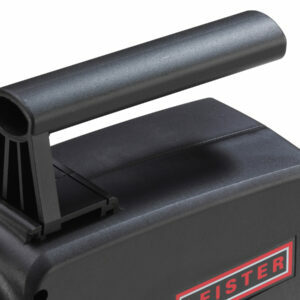 The HEMTEK ST is intuitive, it’s easy to use and it’s the best quality plastic hem welder in the world.